Available in Sizes (EU) 33-35. Parents rejoice! 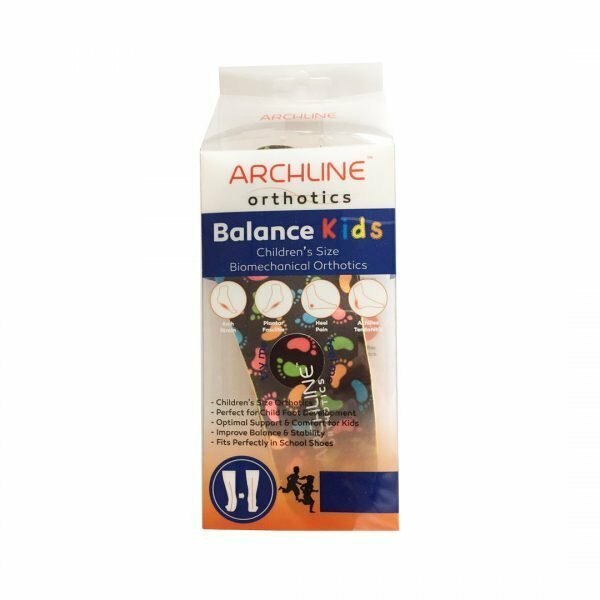 We know that it’s expensive to have healthy shoes for kids because their feet grow so quickly – so we’ve brought in the children’s version of the very affordable Archline’s Orthotics Balance Insoles. Recommended for little ones with Arch Pain, Flat Feet, Heel Pain, and other Arch Problems. 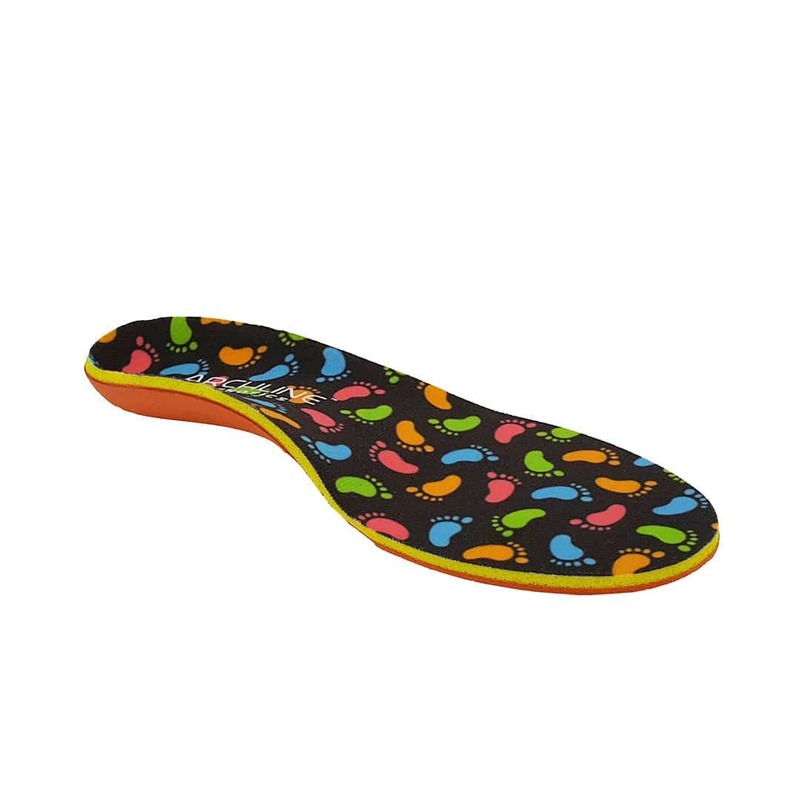 Designed by Podiatrists from Australia – these ready made insoles are designeed to accommodate healthy foot development in children. 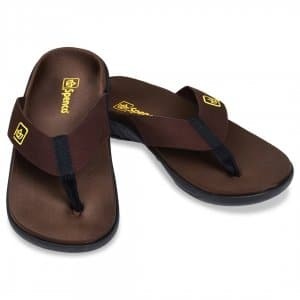 Fits most sneakers, sports shoes, and school shoes that are not too shallow. Does the little one have heel pain caused by Plantar Fasciitis, Heel Spurs, or Achillies Tendonitis? 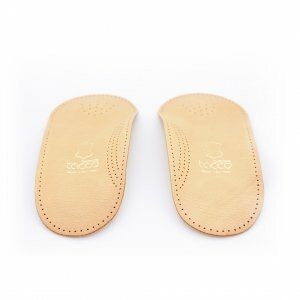 These full length insoles come with a heel cup for stabilising heels, and a little extra lift to take pressure off the Achillies Tendon. 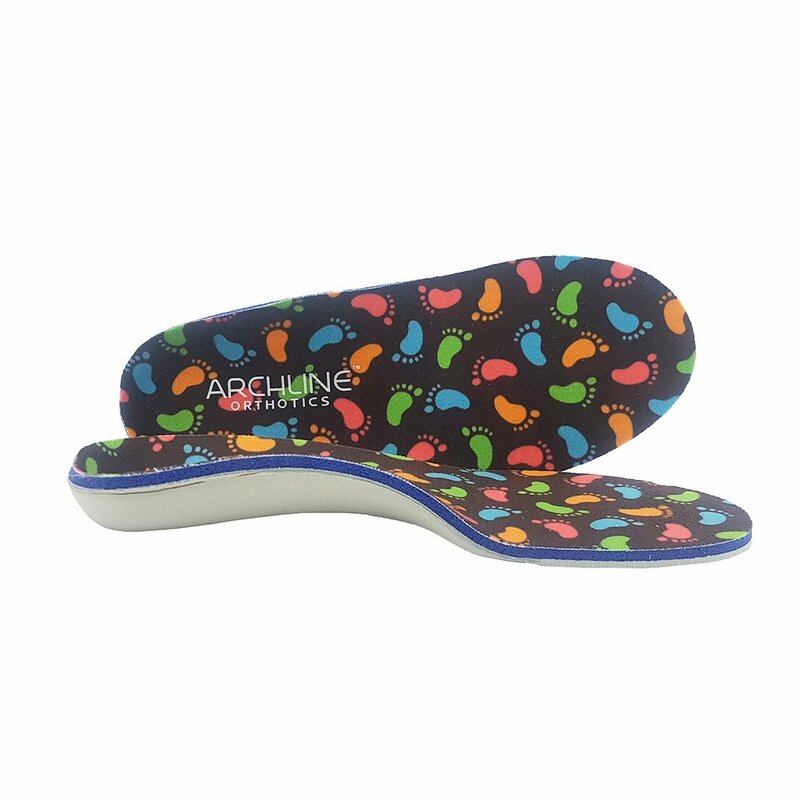 Is your child complaining about pain caused by Flat Feet or an unsupported high arch? With 60 degrees shore hardness EVA arch support – they’ll find enough relief and comfort to give parents some silence and peace of mind. Big stink coming from your kid’s tiny feet? 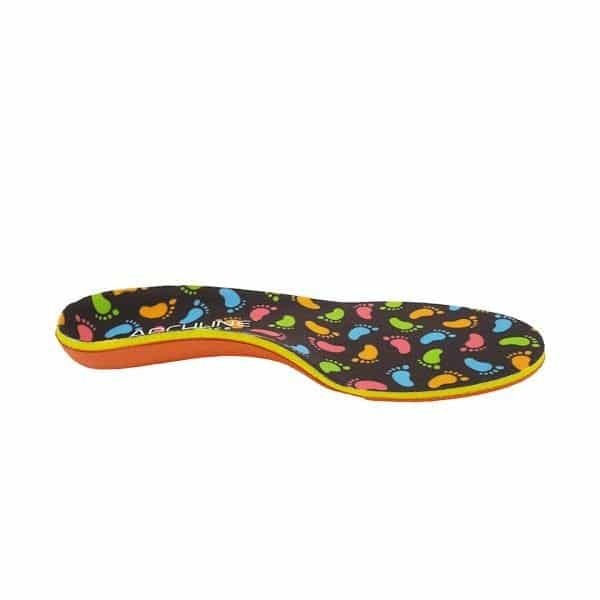 These insoles come with soft microfibre lining. That’s a material that inhibits smelly bacteria growth by wicking away moisture and providing good ventilation. Our advice: bring their most often worn shoes down to our shop and try them out. We’ll help you find the right fit, and make any necessary modifications.